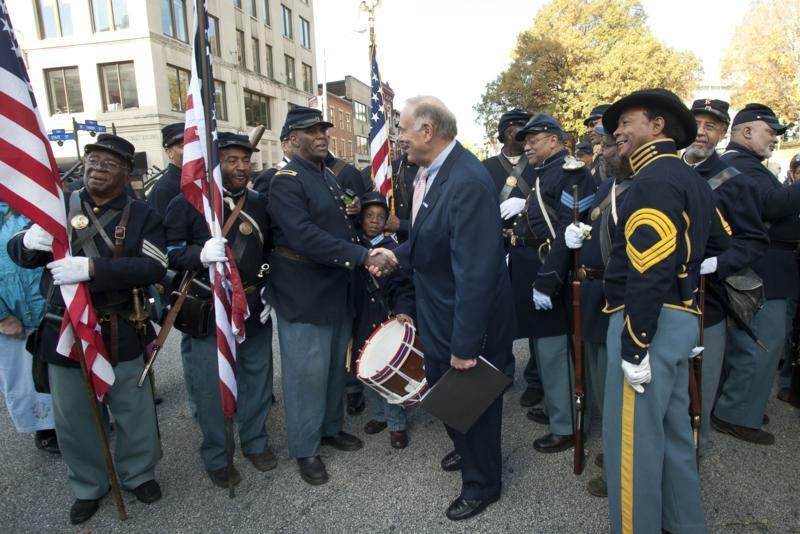 Governor Rendell Announces Nearly $8 Million for 21 Projects Promoting Biofules, Natural Gas, and Electric-Powered Vehicles. 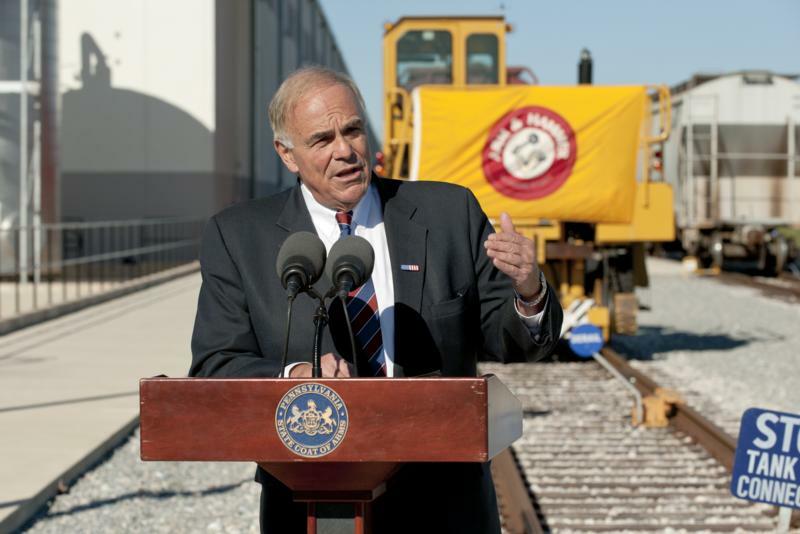 A $32.5 million state investment in 38 rail projects in 28 counties will upgrade and add capacity, stimulate local economies and provide as many as 2,500 jobs, Governor Edward G. Rendell announced today at a York manufacturing and distribution facility. A $32.5 million state investment in 38 rail projects in 28 counties will upgrade and add capacity, stimulate local economies and provide as many as 2,500 jobs. 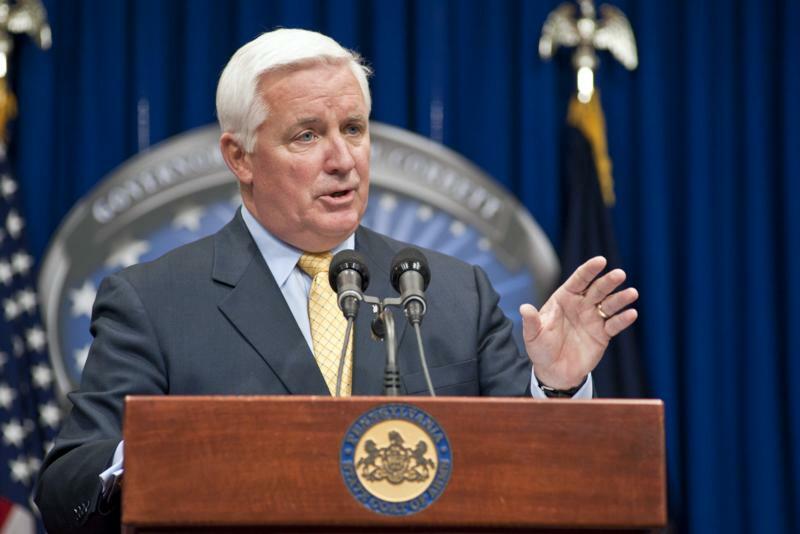 Gov.-elect Tom Corbett today announced the leadership of his transition team, naming Christine Toretti, Jack Barbour and Bill Sasso as cochairs. Holiday Spot. "Lock the car. Take your keys. Hide your stuff." 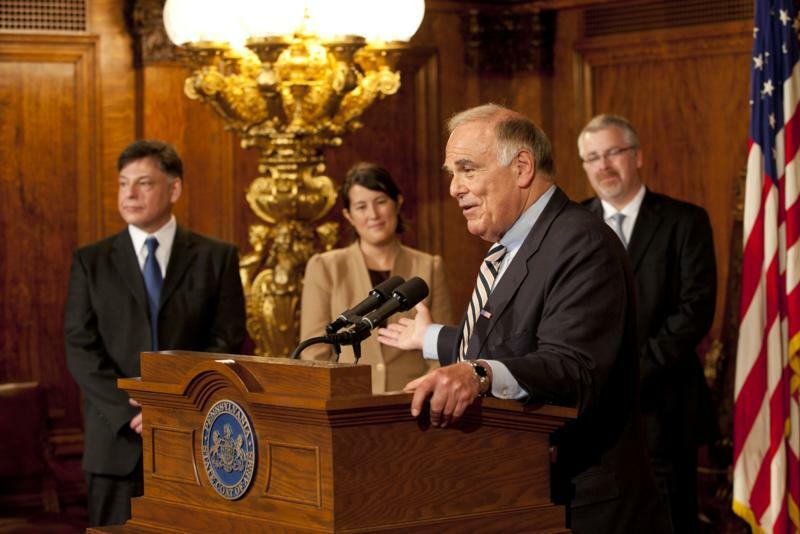 Governor Edward G. Rendell today pointed to a new, nonpartisan ranking of states showing that Pennsylvania's tax climate is competitive and improving. The Tax Foundation's 2011 State Business Tax Climate Index ranked Pennsylvania 26th among states for its overall tax burden, an improvement over its 30th-place ranking in 2007. 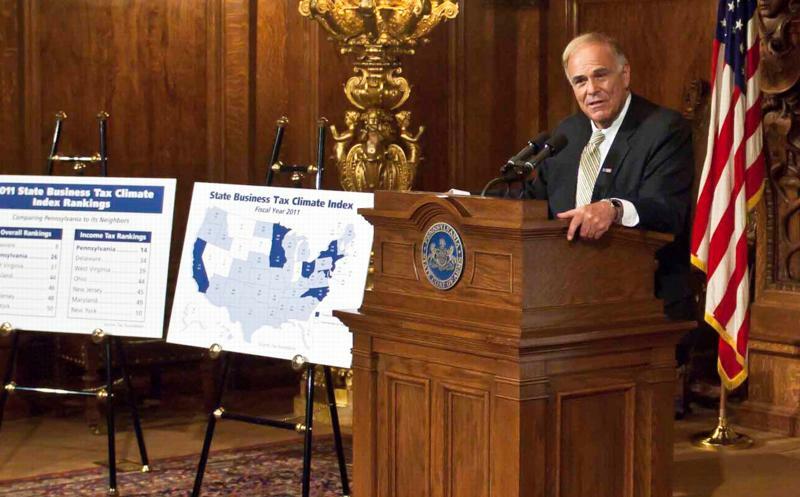 Governor Edward G. Rendell today pointed to a new, nonpartisan ranking of states showing that Pennsylvania's tax climate is competitive and improving. 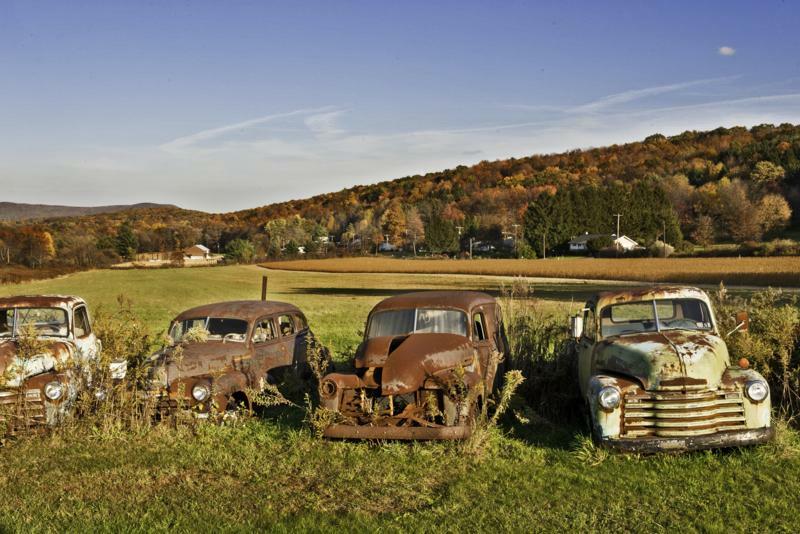 Old rusting automobiles from another era mimic the fall colors of the surrounding mountains in this photograph taken near Brandonville, Schuylkill County. There is still time to view the beautiful colors of autumn in much of Pennsylvania.